Very compact dimensions enable the listener to concentrate on the sound and not on speakers! 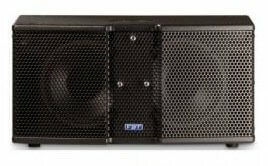 FBT Vertus CLA Quad System is a light and compact modular line array system created for both live and fixed installations. 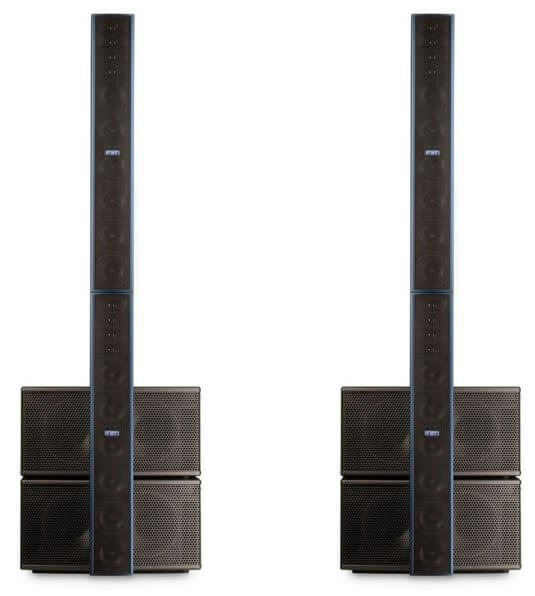 VERTUS CLA is a true professional line array system that can satisfy the musician looking for a compact PA solution, easy to carry, modular, ready to use in just minutes with no-compromise quality. 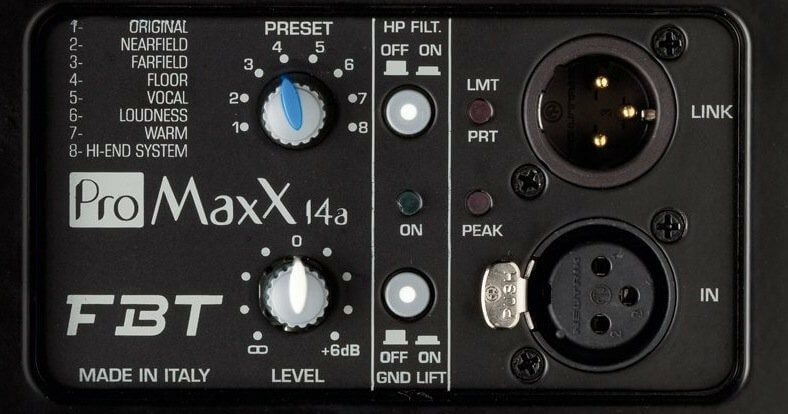 Suitable for low frequency extension and reinforcement of the CLA604A array, especially for live performance.